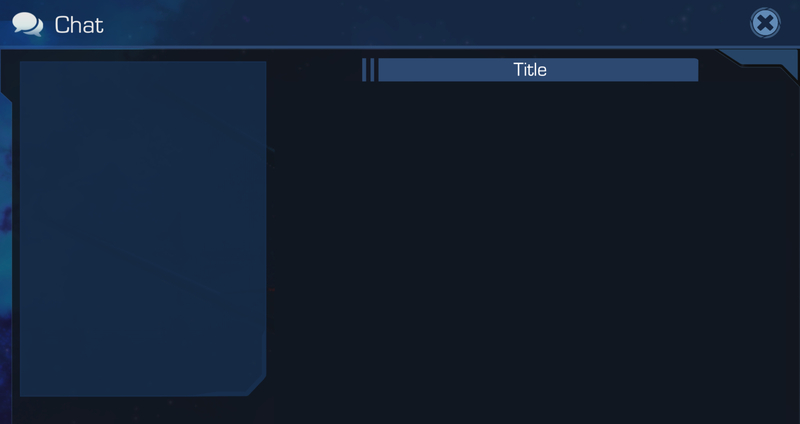 For me and some of my fleet mates the In Game Chat is totally broken(blank). Already re started device and app several times and used different internet connections, no change. Chat currently works for me, via Facebook. Are you fleet mates noticing this playing on different platforms, and are they from different regions? Europe, USA, via iOS and Android. I see mainly reports from Europe on my end. Letting the team know. Not just me then. :-) I looked in here earlier to see if anyone else was having the same problem, saw nothing, and decided to wait a bit as chat is not my top priority. Outage at one of our providers. They are working on it. Thank you for checking so fast. EDIT: Chat is back online now.